Forget those fancy-looking tissue boxes. 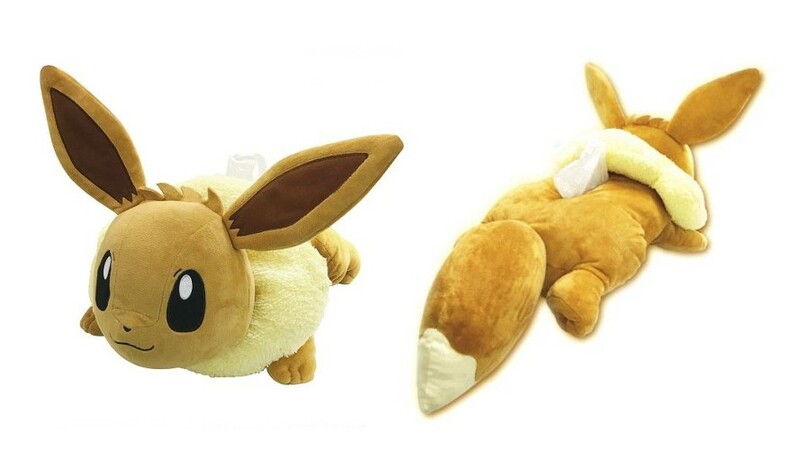 Who needs to worry about the art on the outside of a tissue box when you can have an Eevee Plush Doll Tissue Cover? This bad-boy is releasing in Japan on March 29th, 2019, and is priced at 3,300 yen. Side-note...am I the only one that never buys/uses tissues? Honest to God, I just use paper towels if I need to wipe my nose!